After almost year two of Chris Cornell’s passing a decent tribute was given to him. 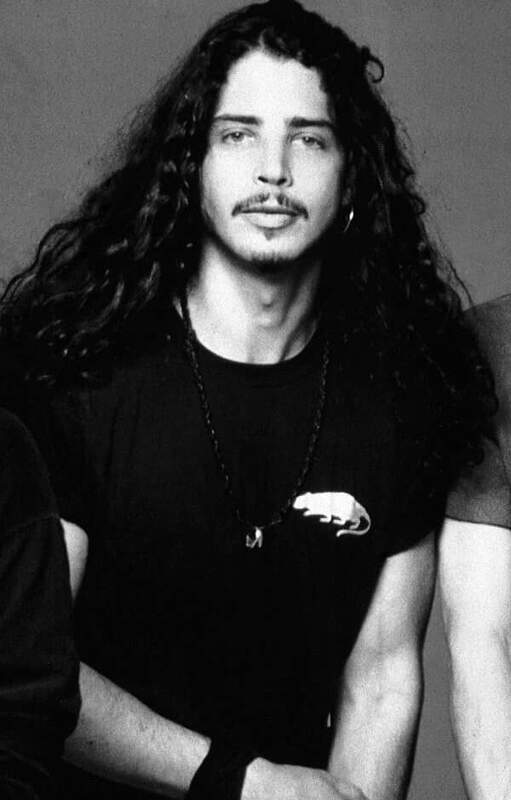 I have been vocal about Chris Cornell receiving the proper respect that he deserves. So Miley Cyrus sang “Say Hello 2 Heaven” it was alright. It’s one of my favorite songs by Temple of the Dog. Hunger Strike is my all time favorite song by Temple of the Dog. Say Hello 2 Heaven is what I’ve been listening to a lot lately besides the Raconteurs.